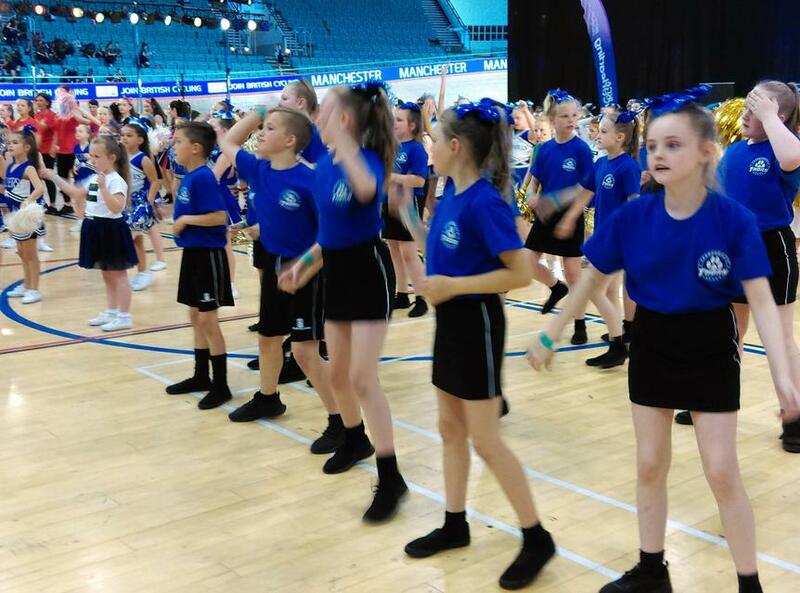 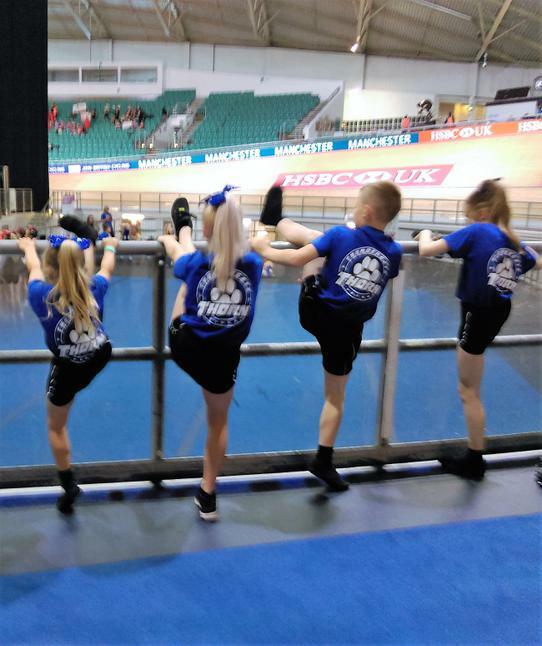 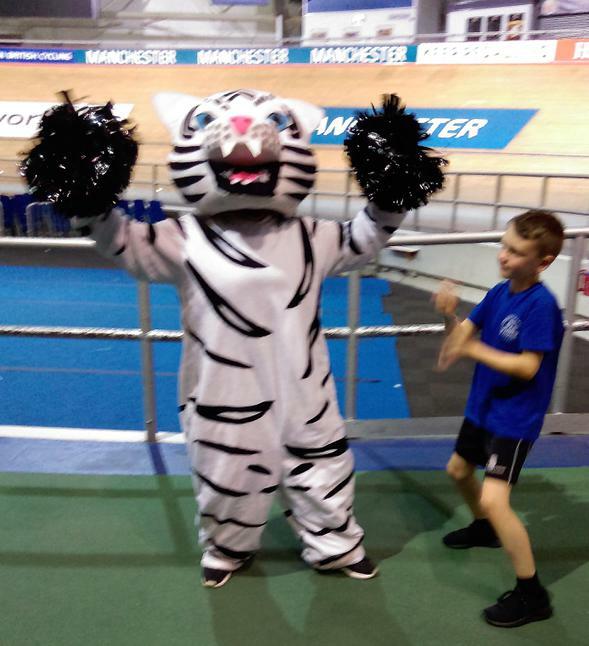 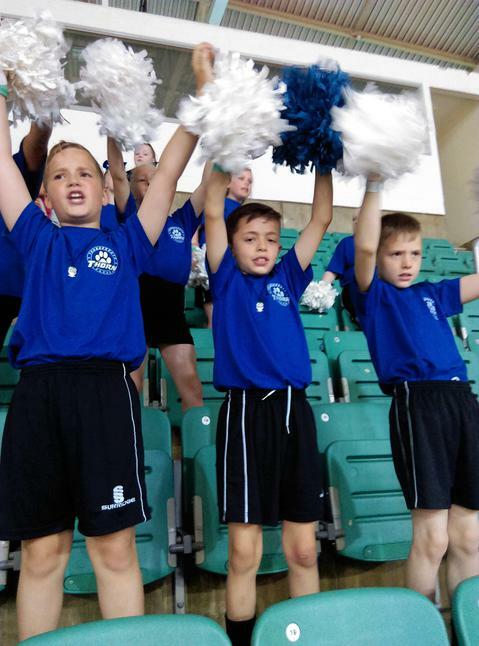 We took our Cheerleading Team to the UKCA National Cheerleading Championships at Manchester Velodrome. 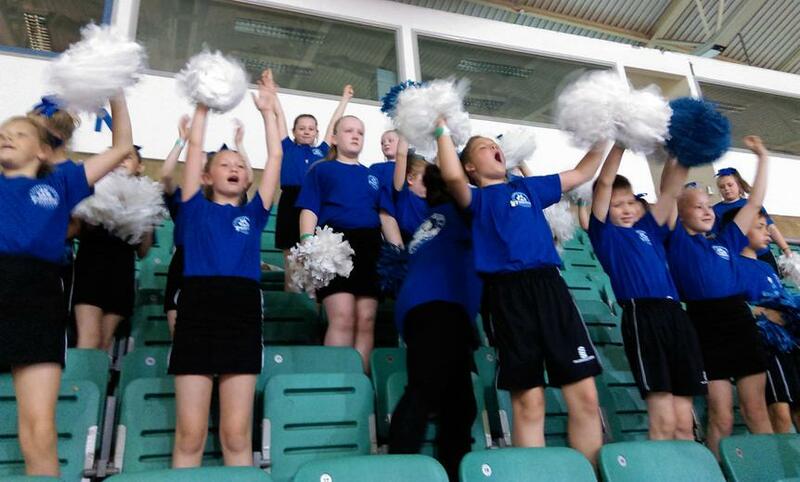 We wanted to give them the experience of performing on a fantastic stage, in front of a large audience. 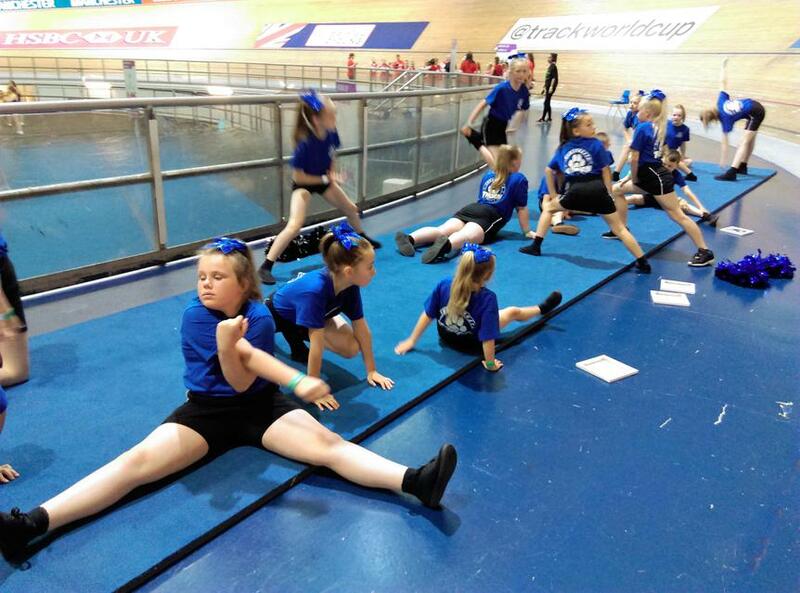 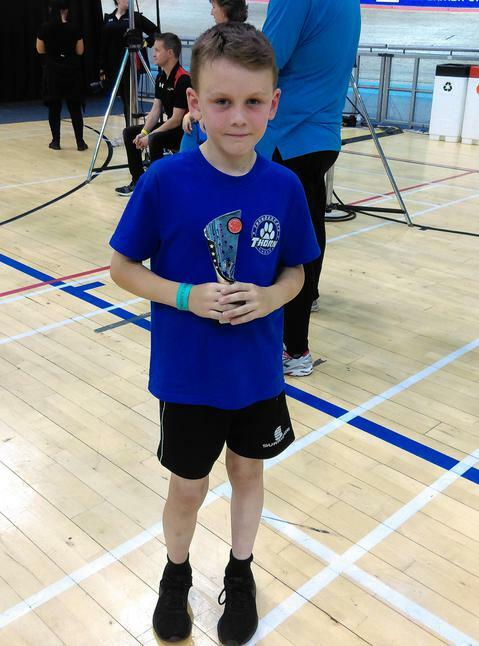 The children have been coached for this event by Kirsty Woods from Titanium All Stars Cheerleading Club. 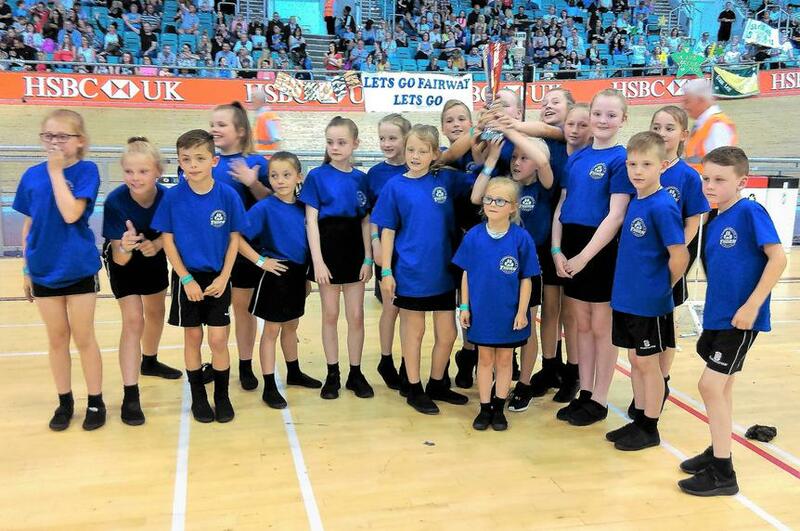 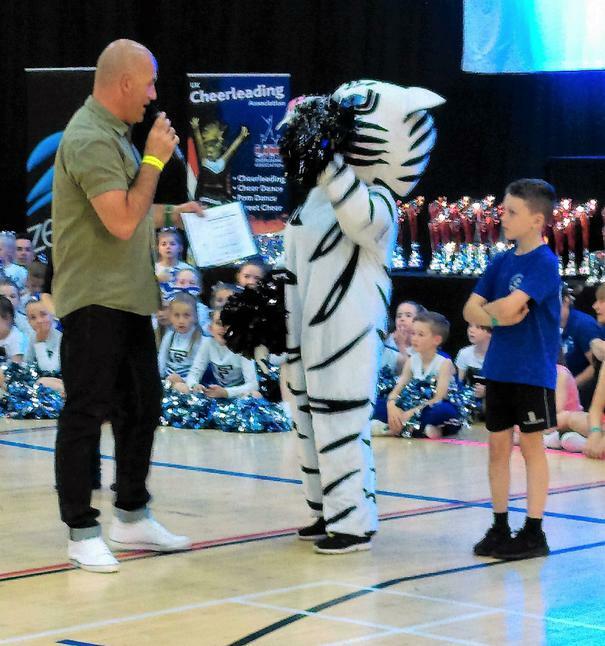 The children extremely nervous to go out on such a huge stage but their performance was brilliant and they obviously impressed the judges to finish in 1st place! 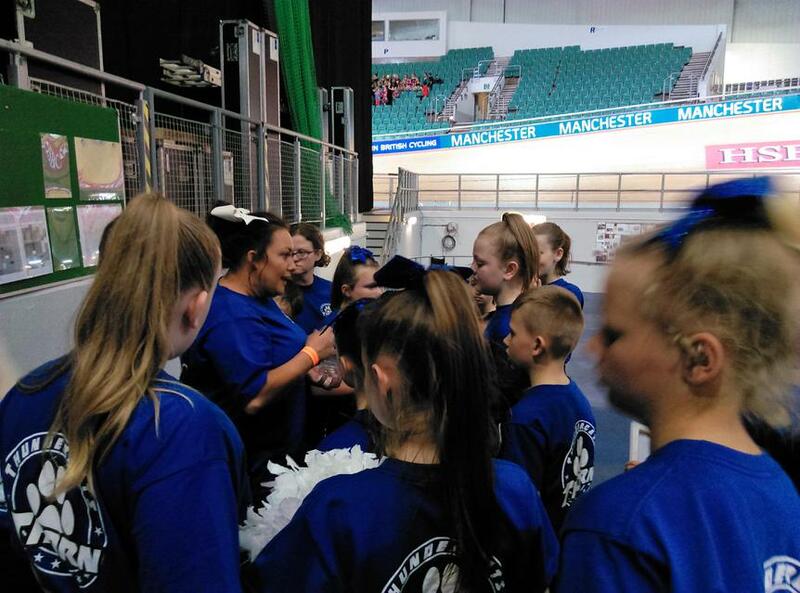 Kirsty dedicated hours of her own time to train the team of 18 and even performed the Mascot Dance herself at the end of the competition! 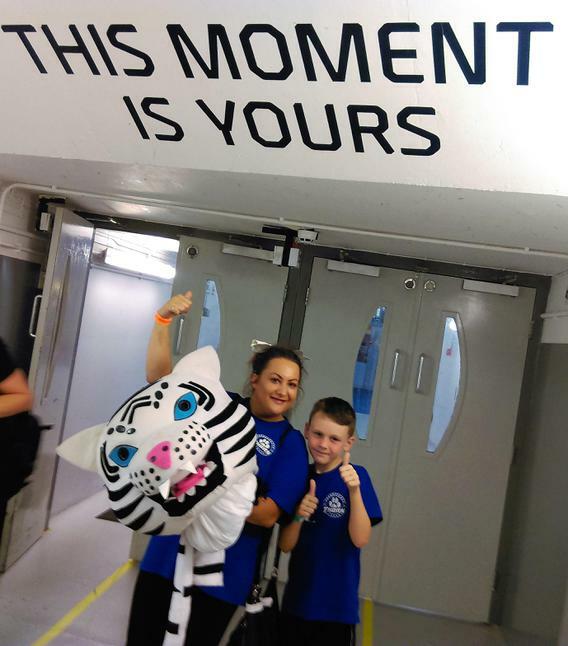 It was a fantastic day for all of the children and an experience that we will never forget. 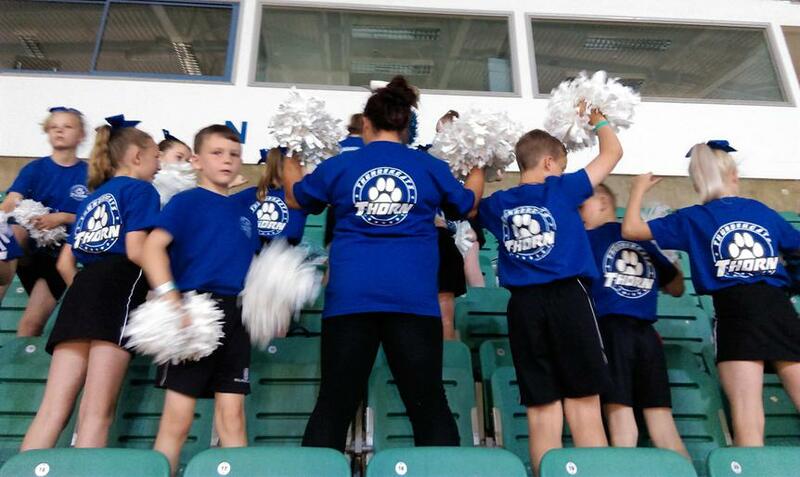 We still can't quite believe that we are National Cheerleading Champions!